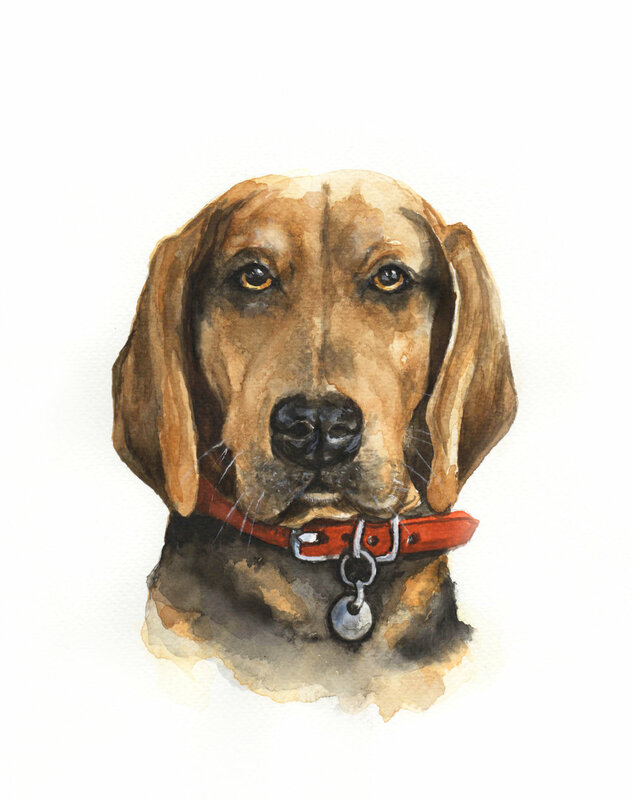 Amy Wetton is a Designer/Art Director by profession, who discovered a love for watercolours. She has always been drawn to the free-spirited nature of watercolours and strives to keep that vibrant and whimsical style flowing through her line of artwork. She hopes to capture humour and fun amid the randomness of her quirky and playful creations. Amy has created a small business called Wild Canary, where she shares her artwork and creations. Amy graduated from NSCAD (Nova Scotia College of Art and Design) with a Bachelor of Design. She resides in Leslieville with her husband and energetic twin boys, as well as a furry pup named Foster.